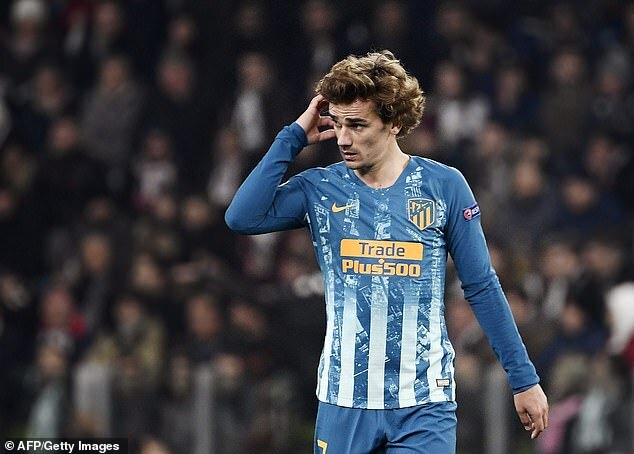 Antoine Griezmann has insisted he is ‘a little fed up’ with rumours linking him with a move away from Atletico Madrid. 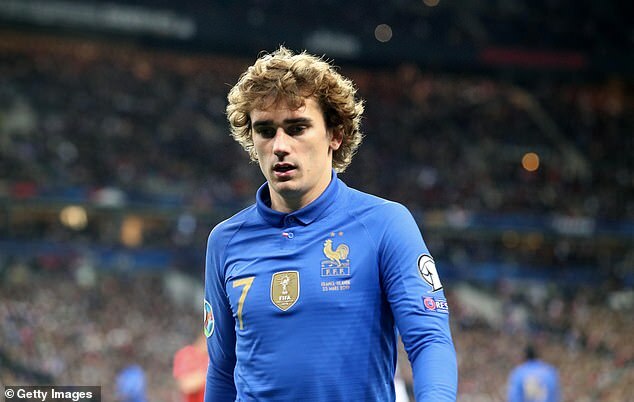 Griezmann has been linked with a move to Barcelona and Manchester United after Atletico crashed out of the Champions League. It is believed that the striker’s release clause drops to £100million this summer with him one year into a five-year contract. But he now wants to put an end to the rumours, stating that he was annoyed with being touted for a move every year. 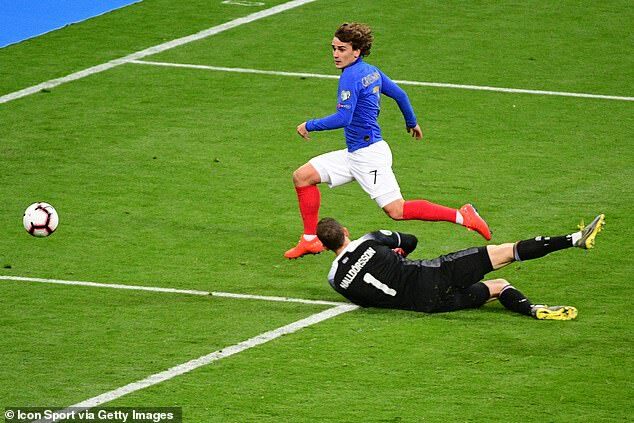 Griezmann also says he won’t abandon Atletico after their humiliating exit to Juventus earlier this month. Griezmann scored in France’s 4-0 win over Iceland on Monday night. It was the 28-year-old’s 22 goal in all competitions.